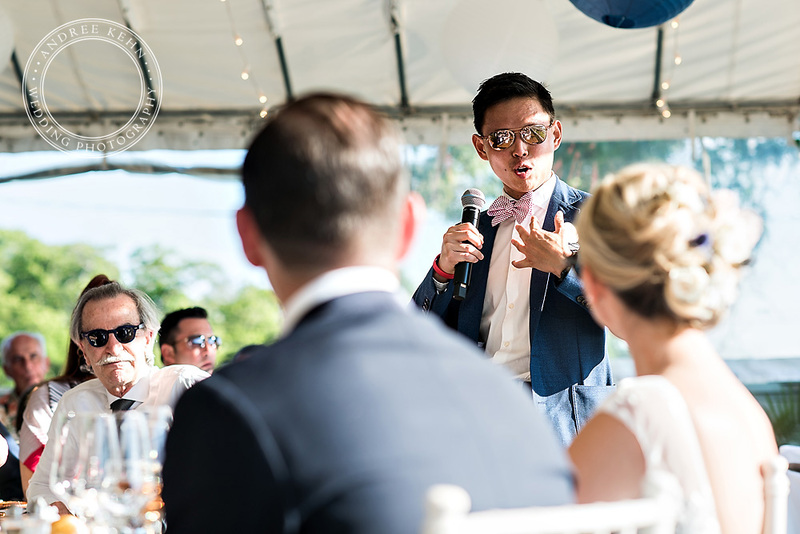 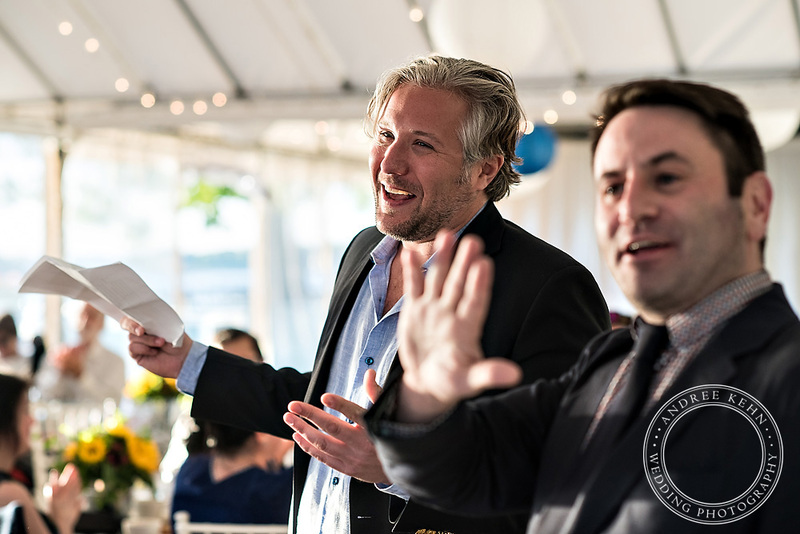 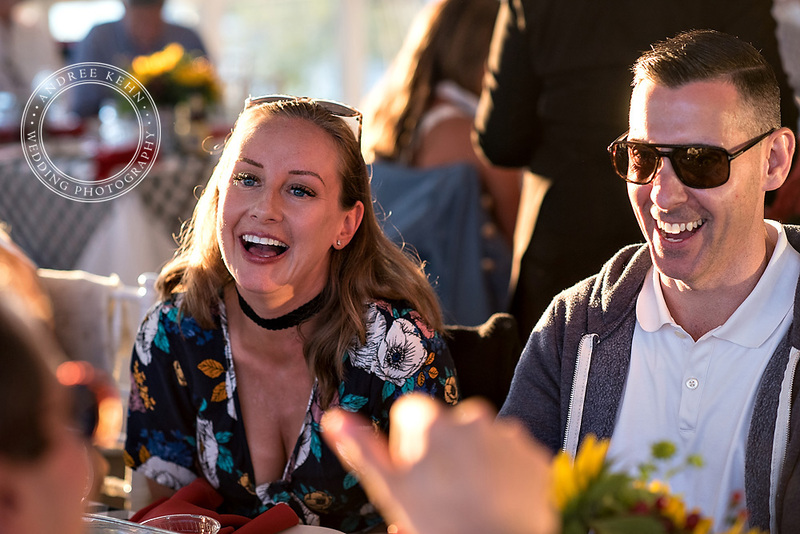 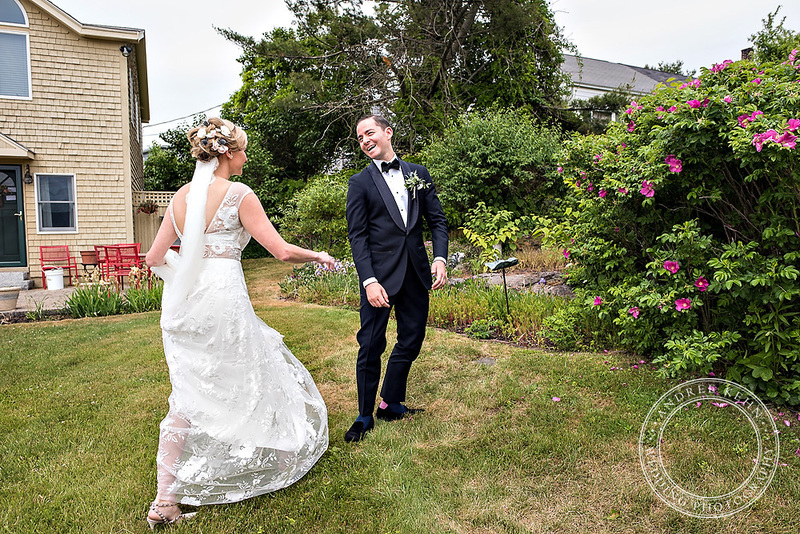 Peaks Island Wedding- Part two! 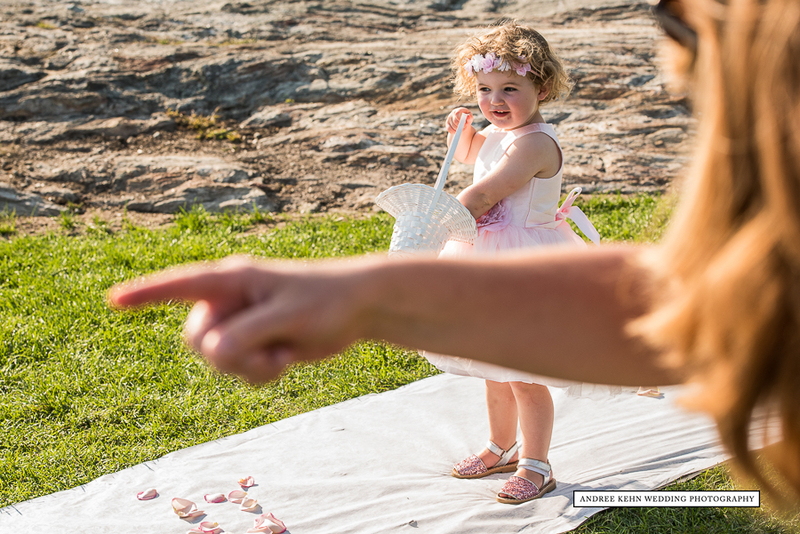 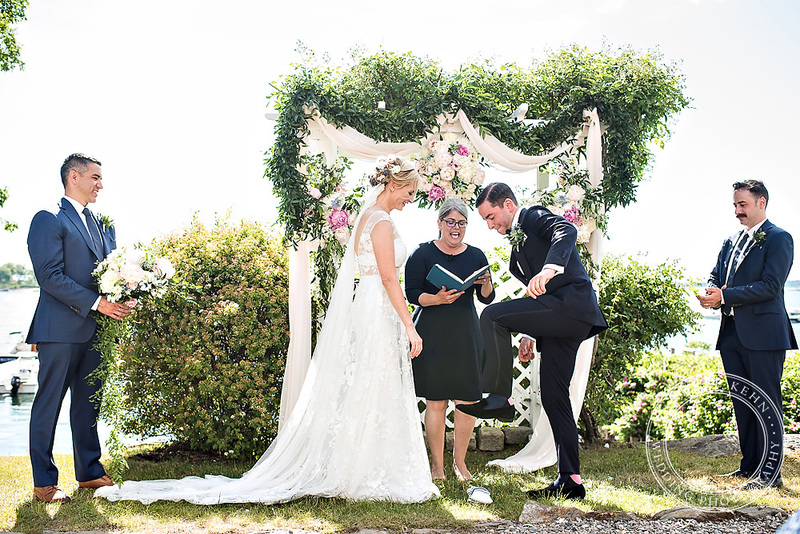 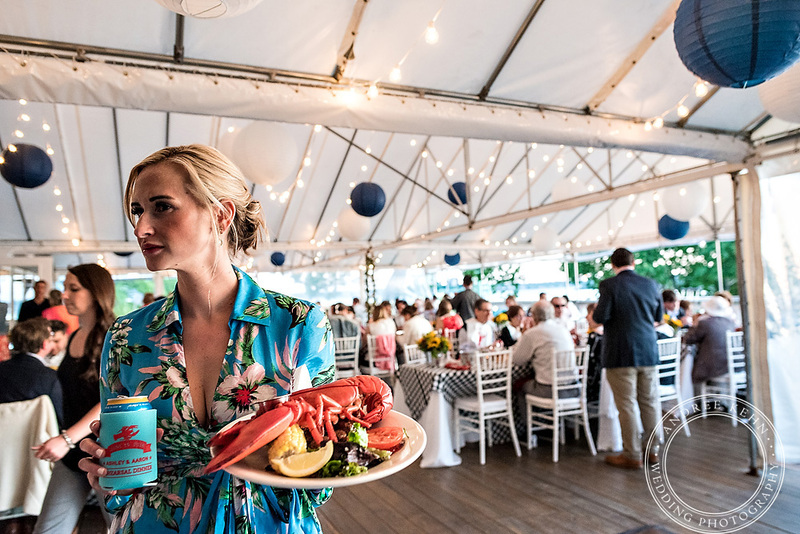 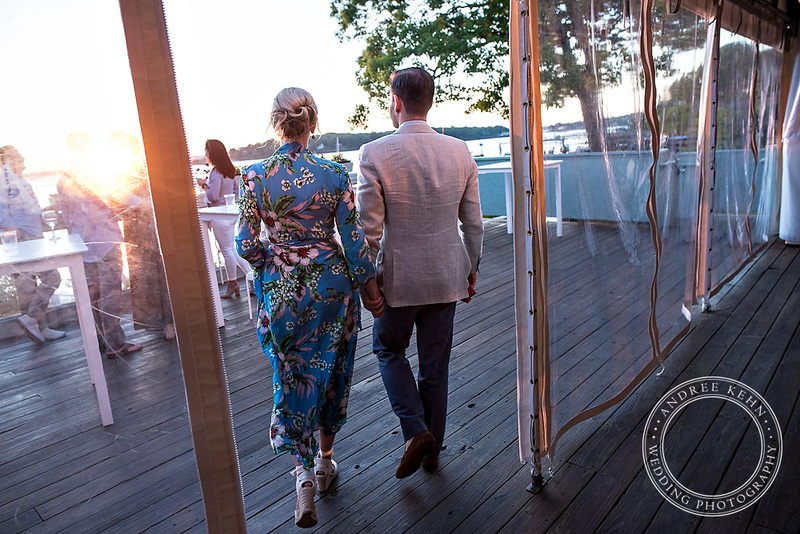 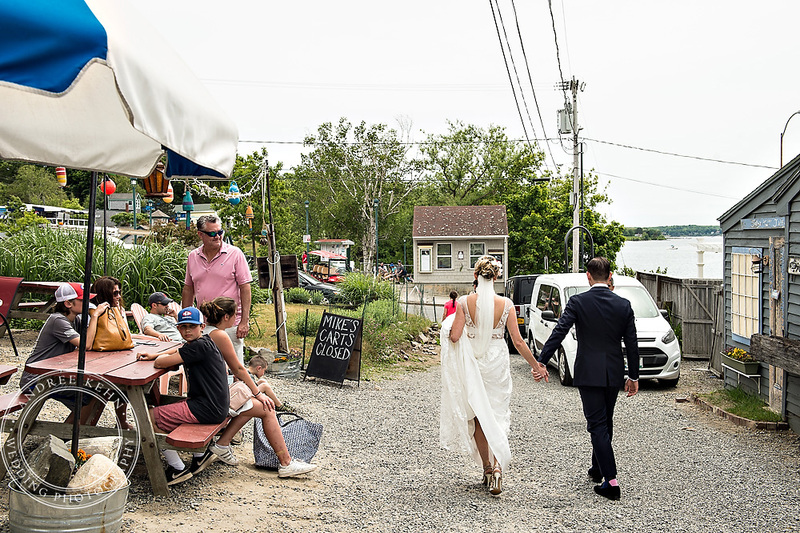 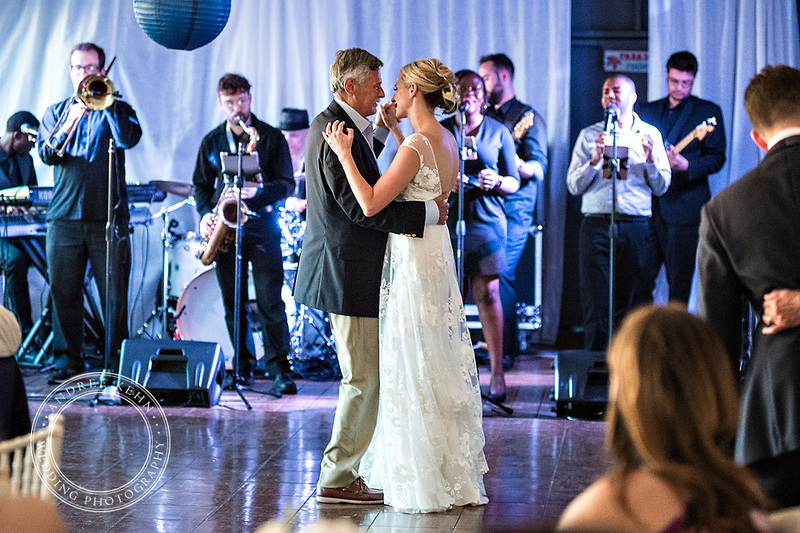 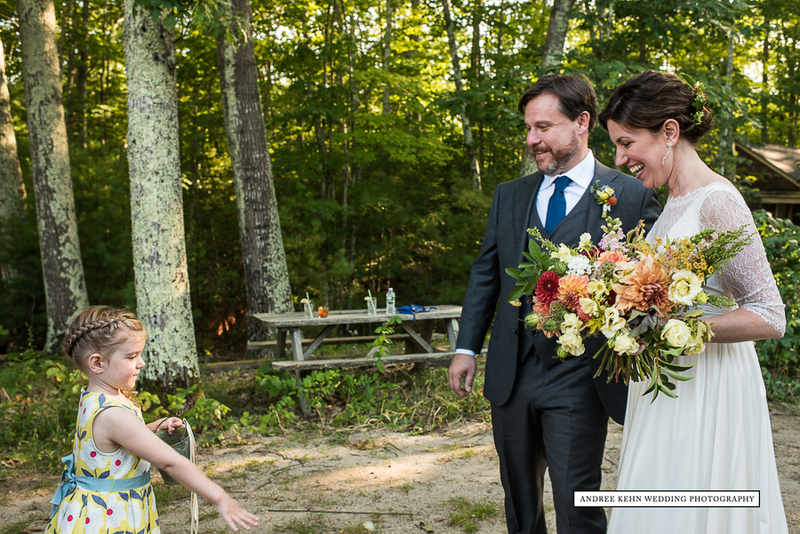 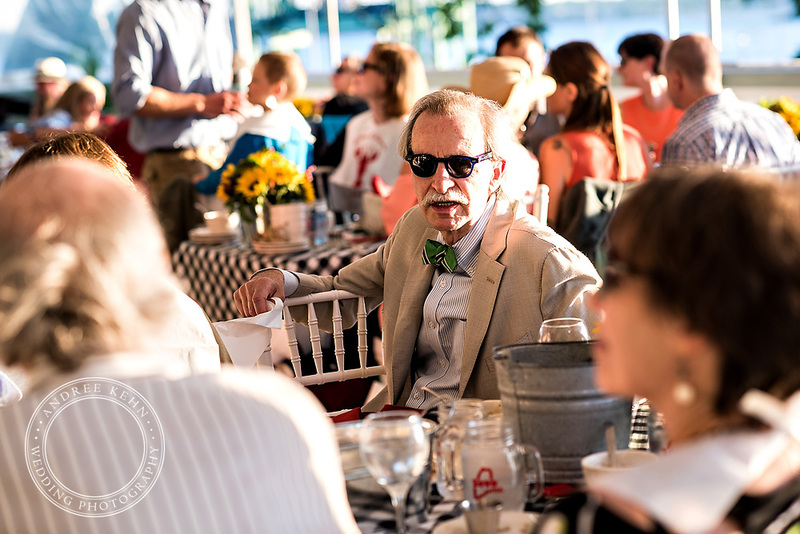 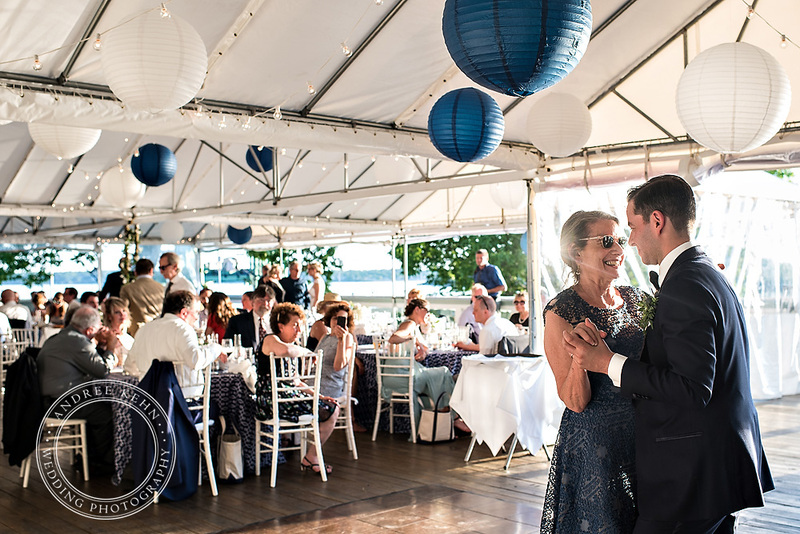 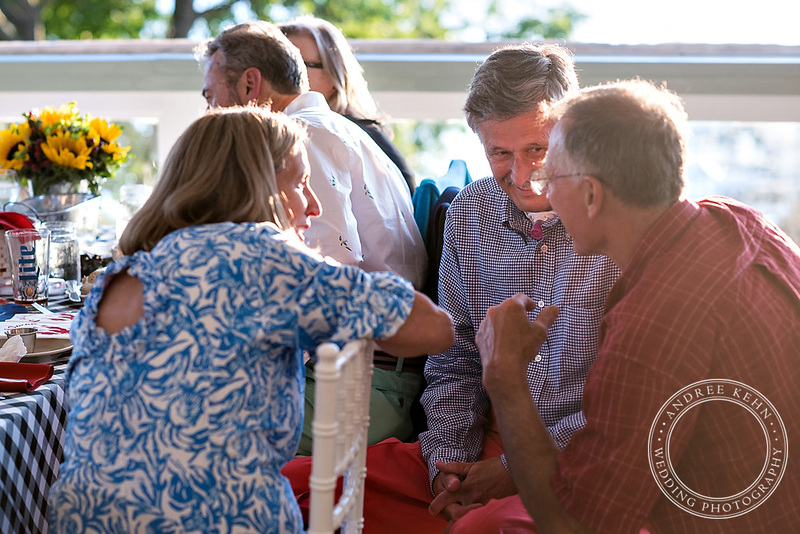 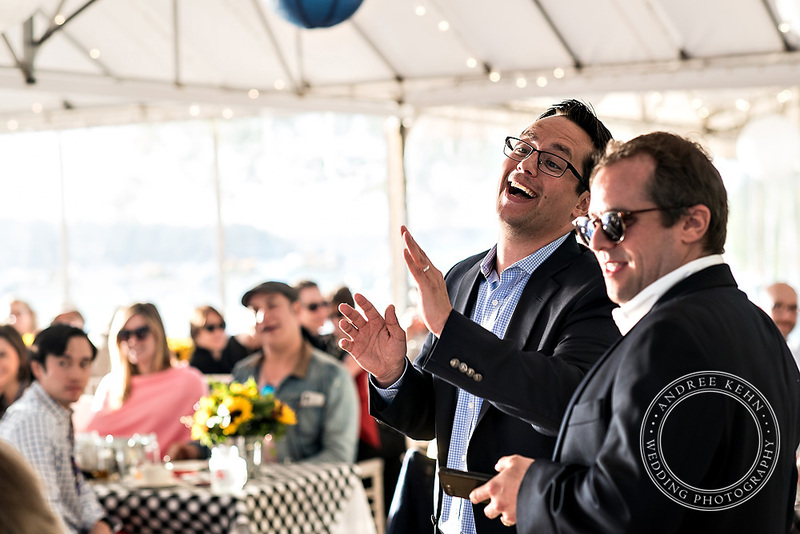 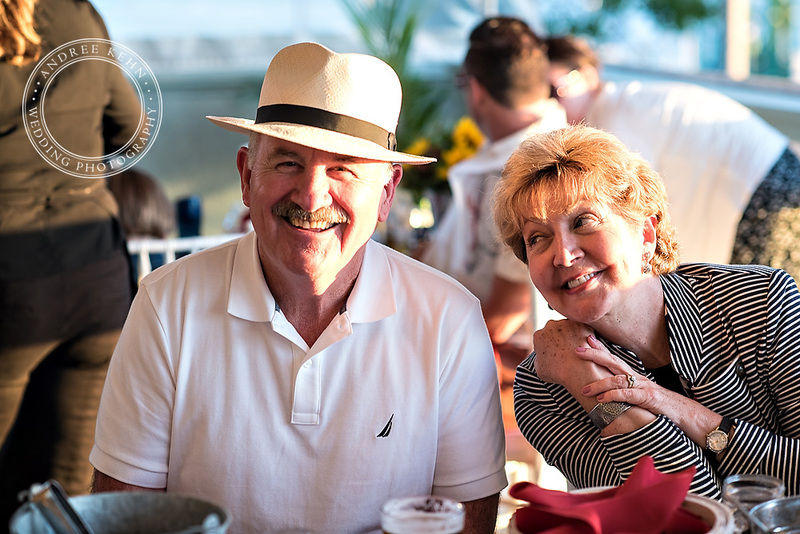 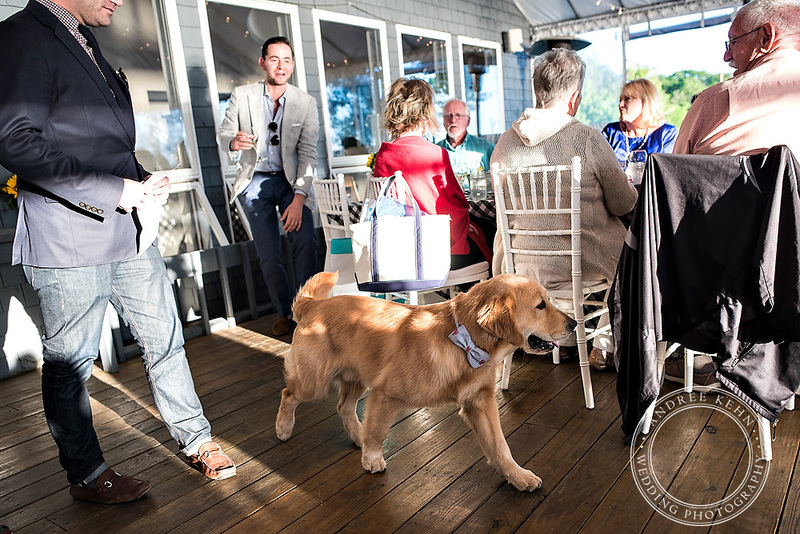 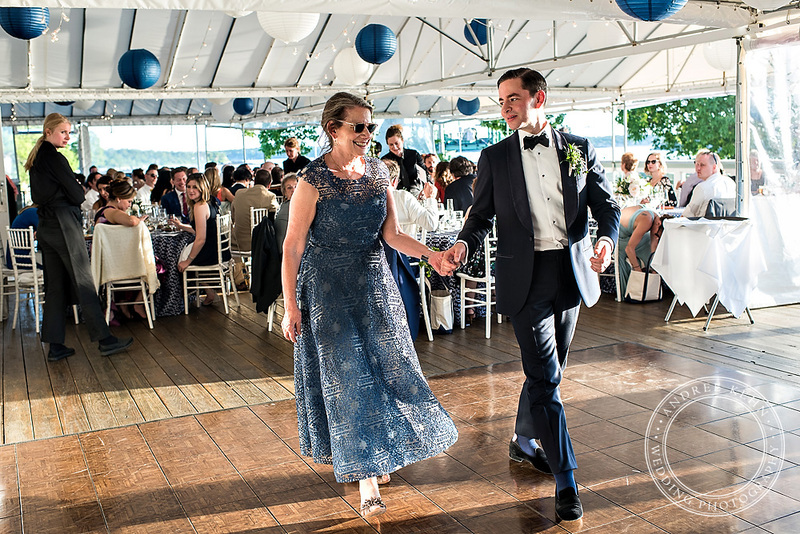 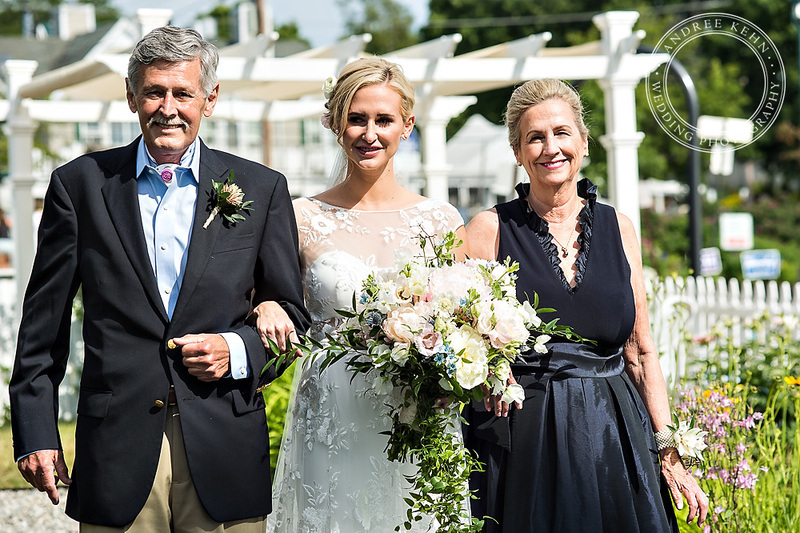 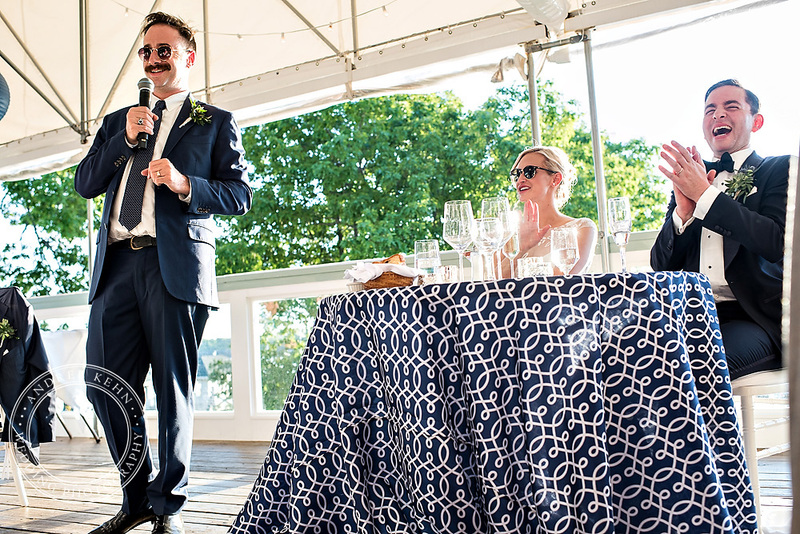 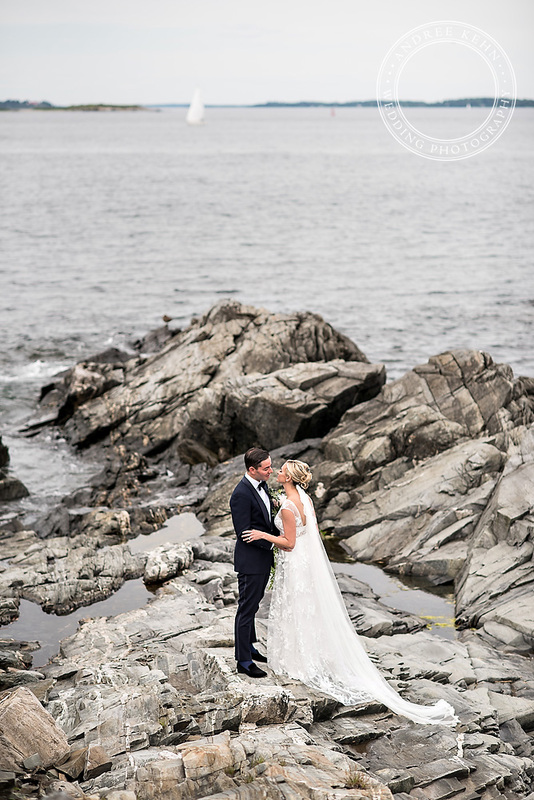 Peaks Island Wedding- Wedding on the Ocean! 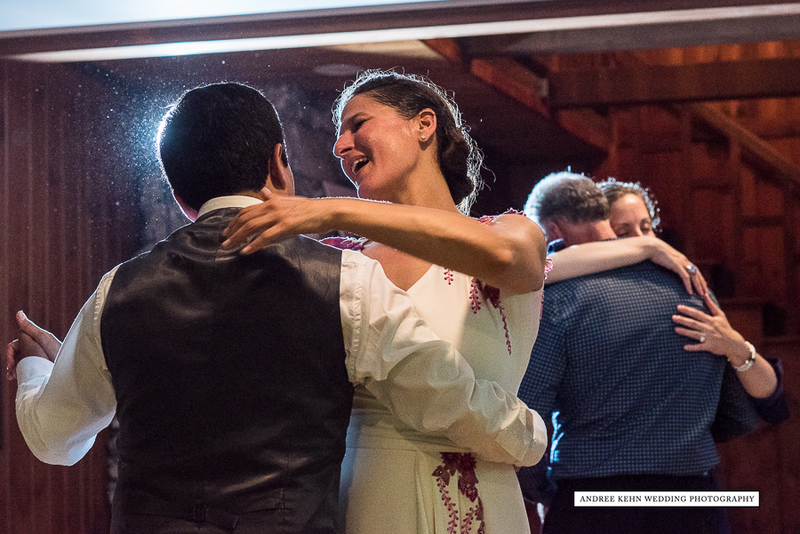 Ashley and Aaron are two of the warmest people I have ever met, and their network of friends and family were so wonderful and welcoming. 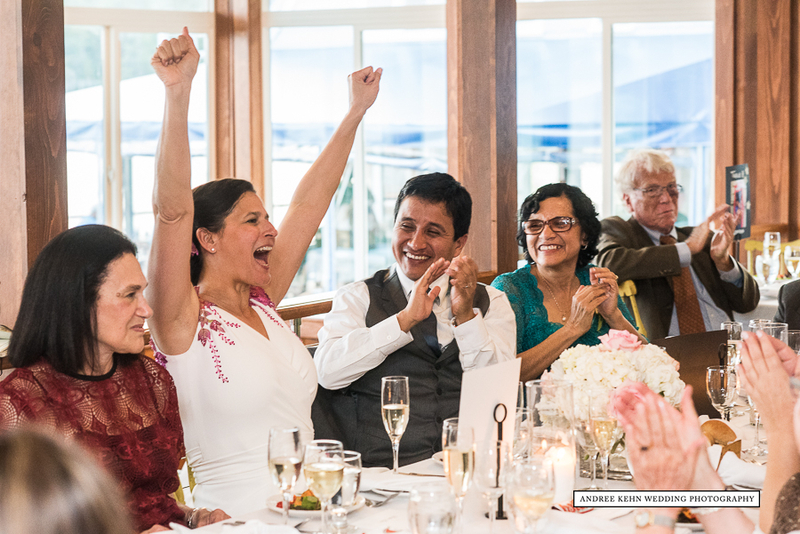 I felt like part of their tribe for the first moment I stepped off the boat to their rehearsal dinner! 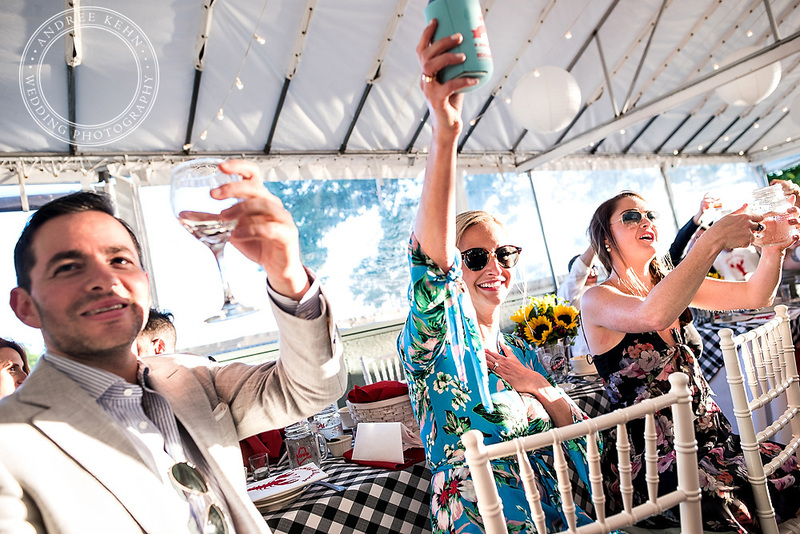 I loved the way they organized all of the toasts, so that different parts of their lives were highlighted at speeches spread throughout the weekend, it was a wonderful way to get to know the couple and for the various parts of their lives together to unfold. 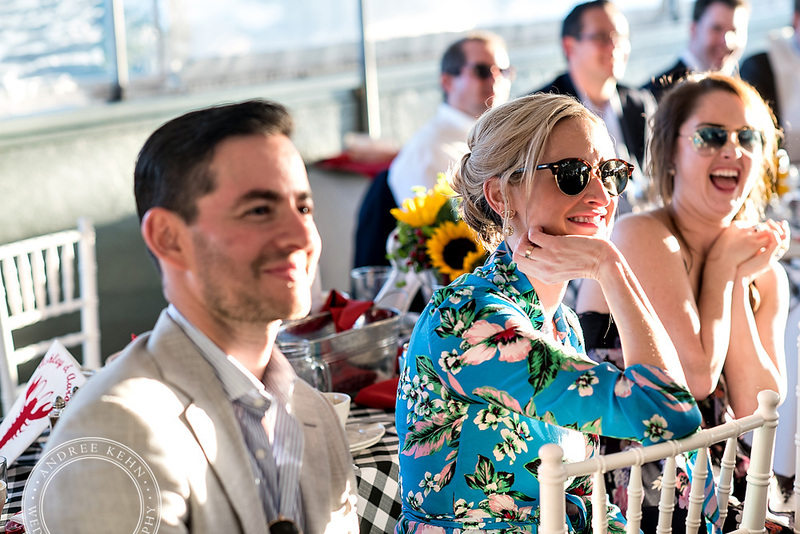 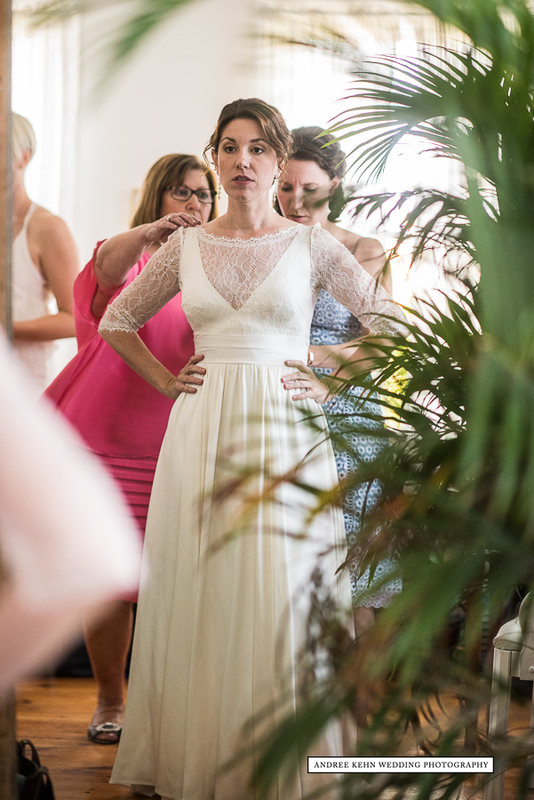 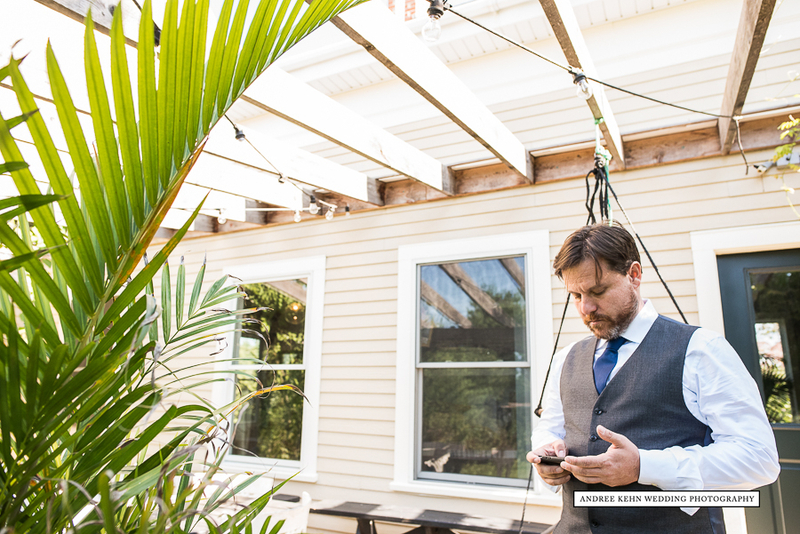 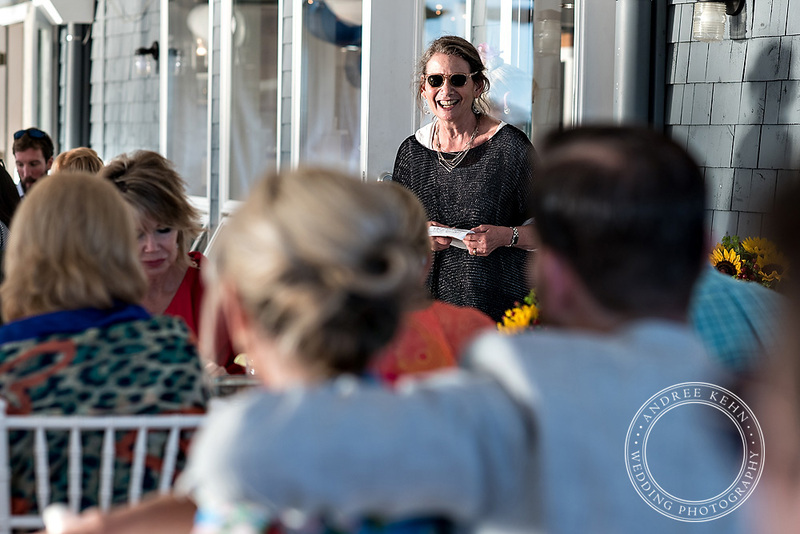 I am going to start this week with this rehearsal dinner coverage and will unveil the rest of the images later in the week! 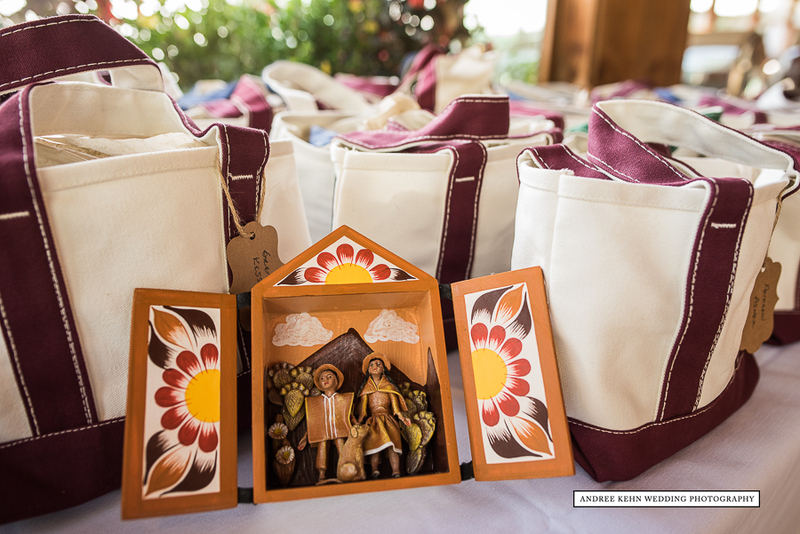 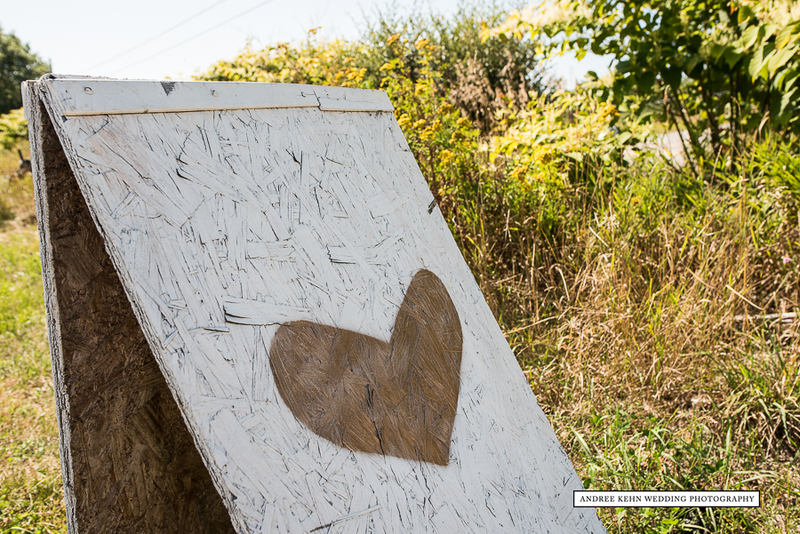 Don’t forget to check out Facebook too- for more images this week! 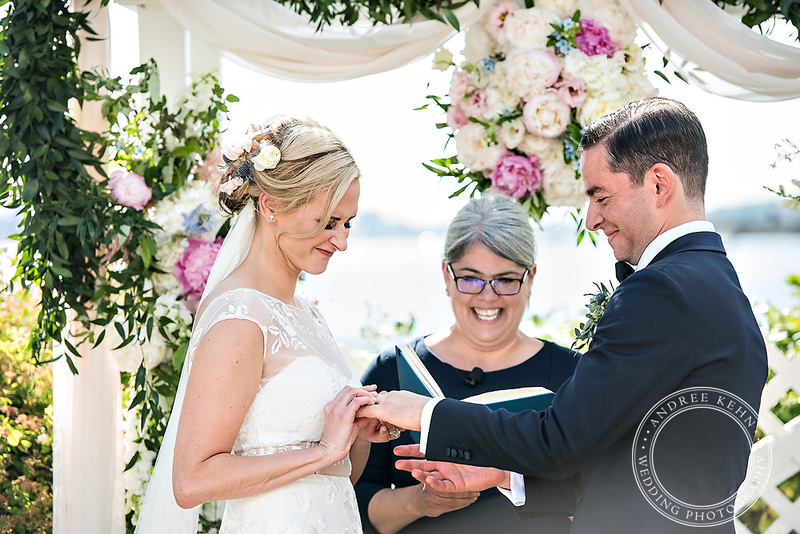 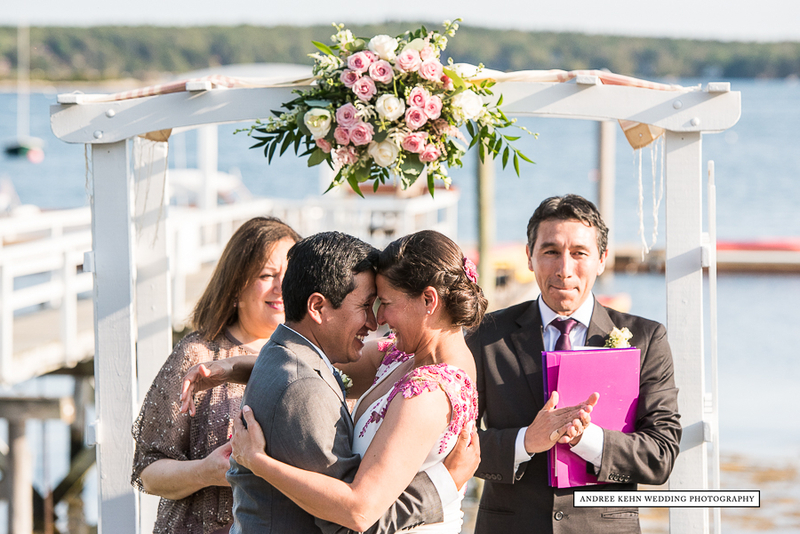 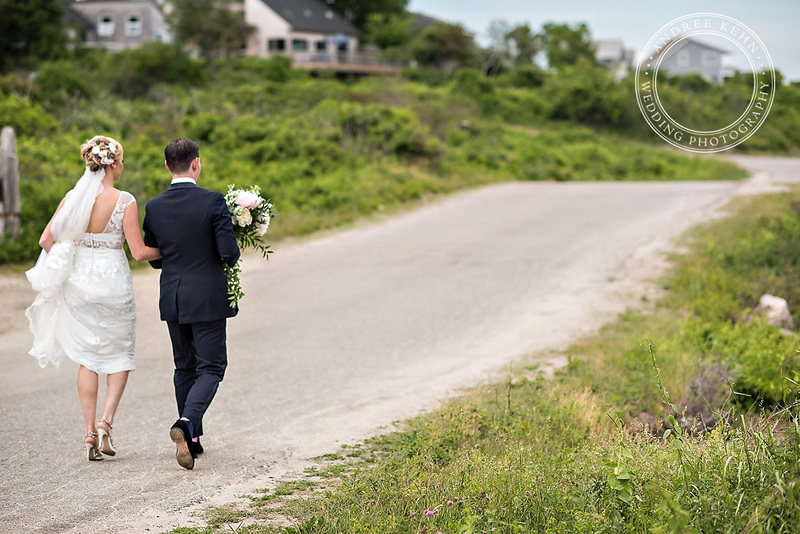 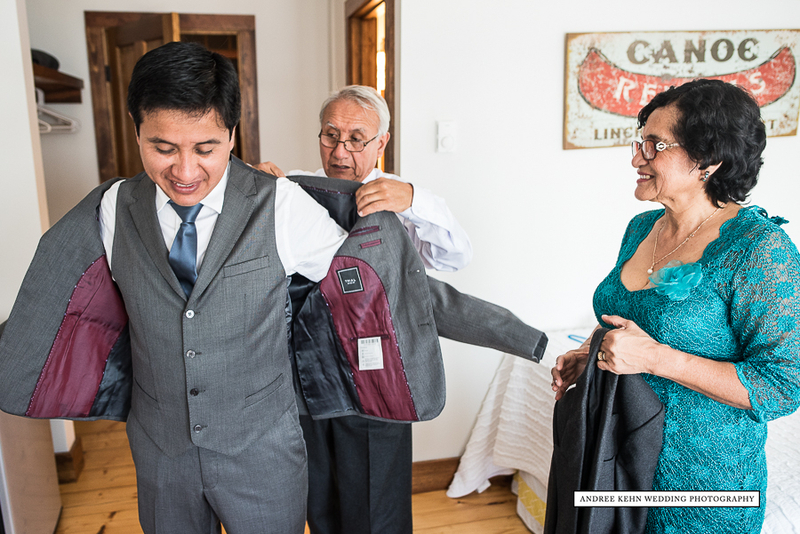 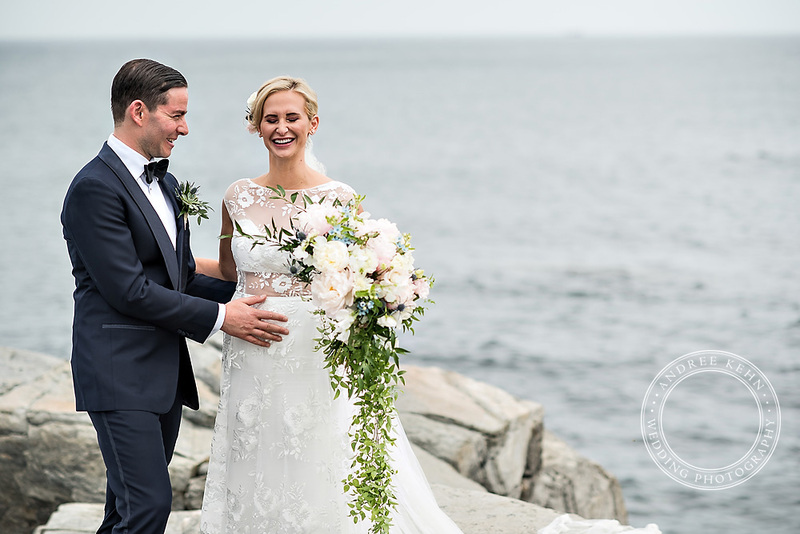 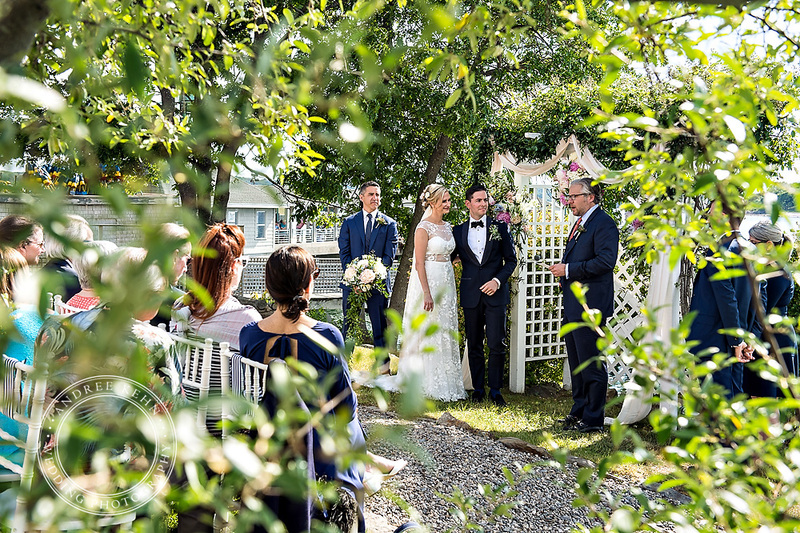 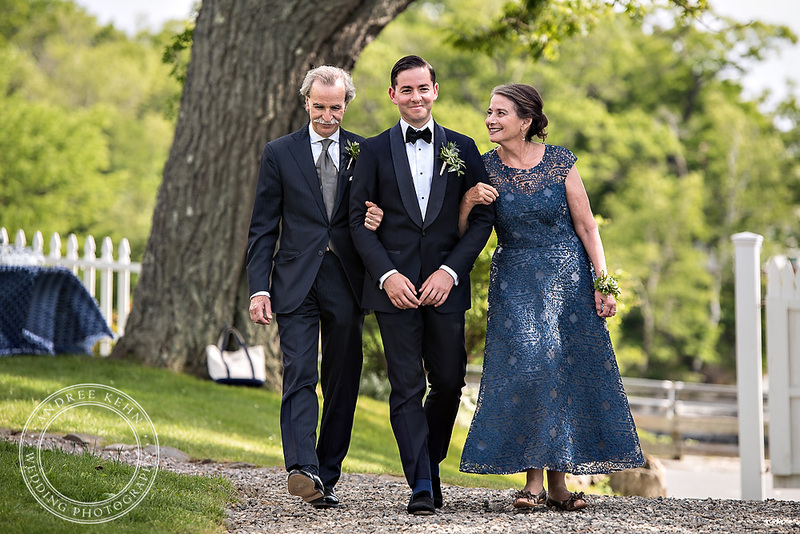 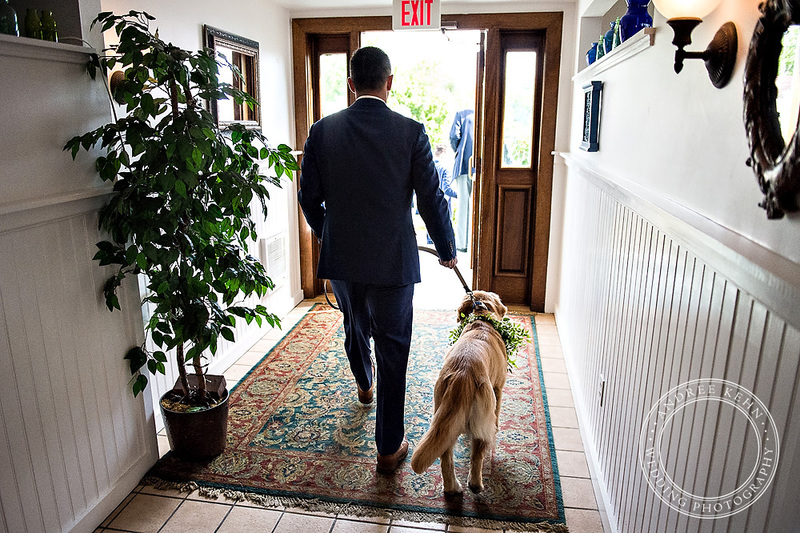 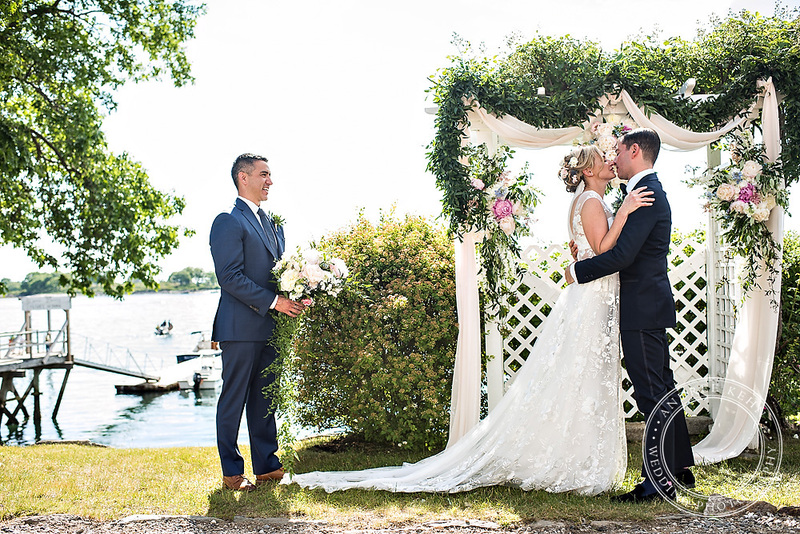 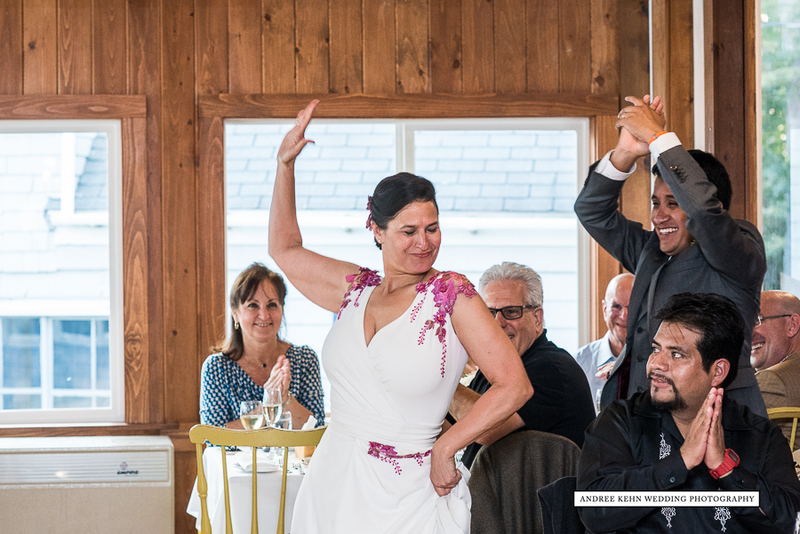 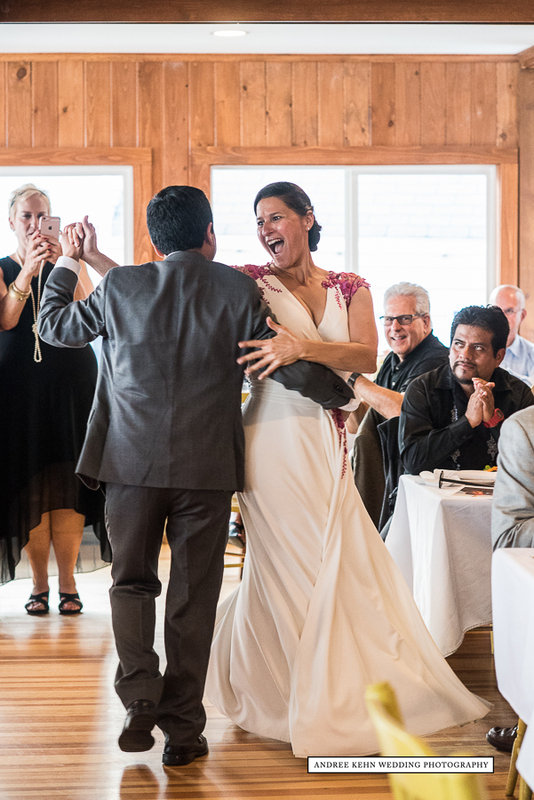 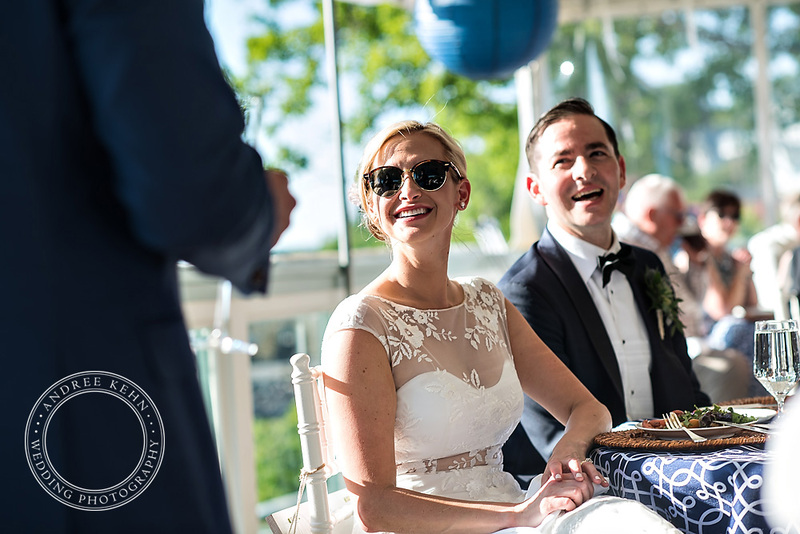 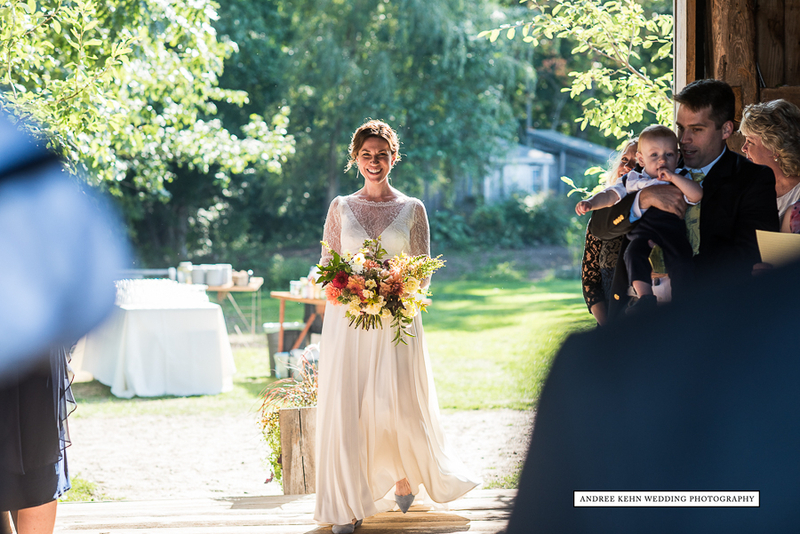 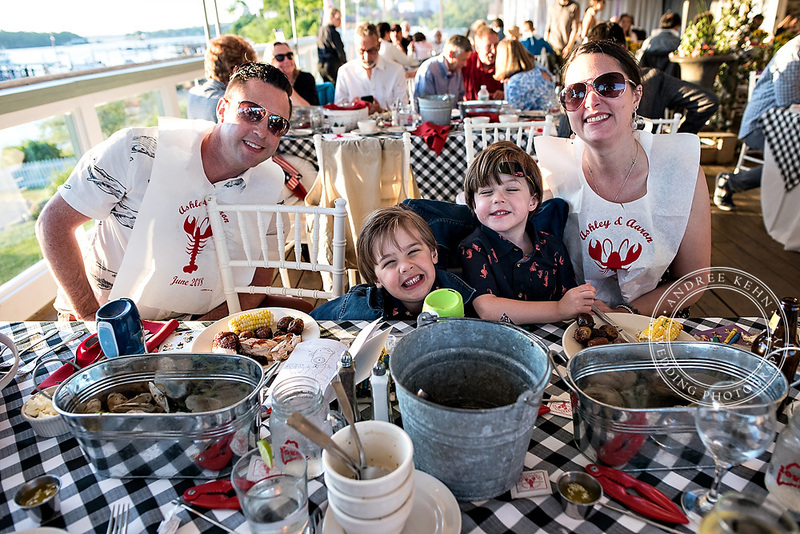 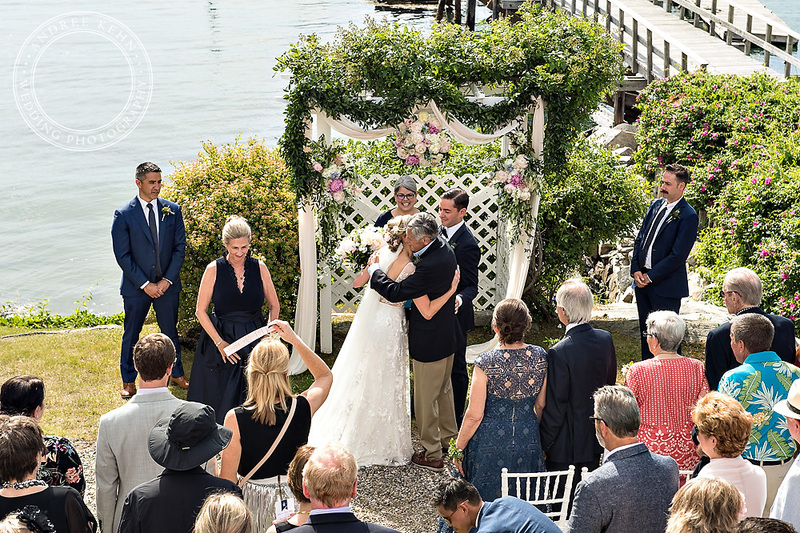 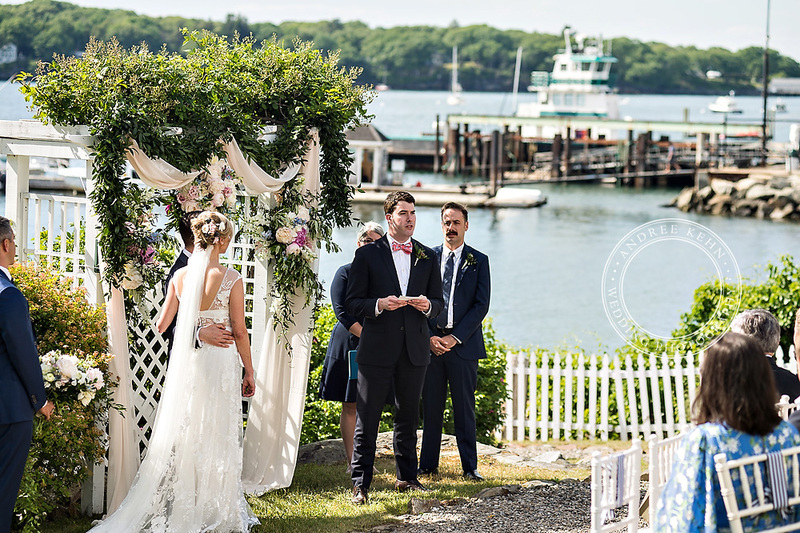 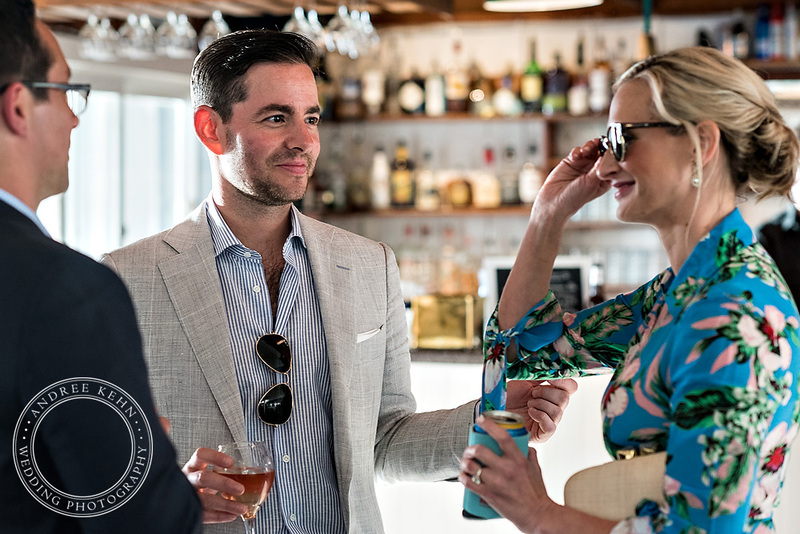 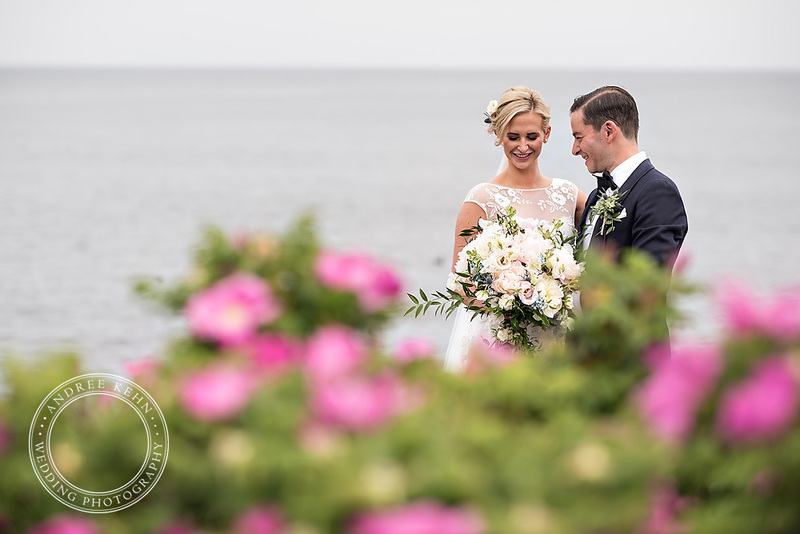 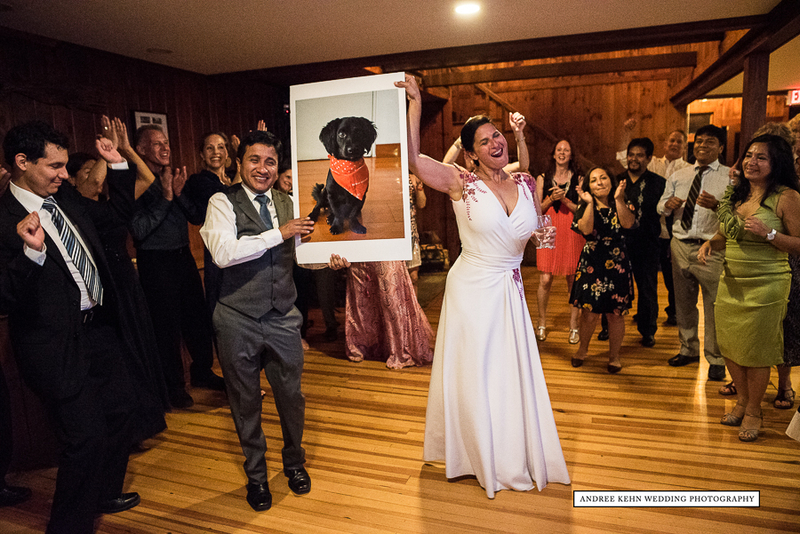 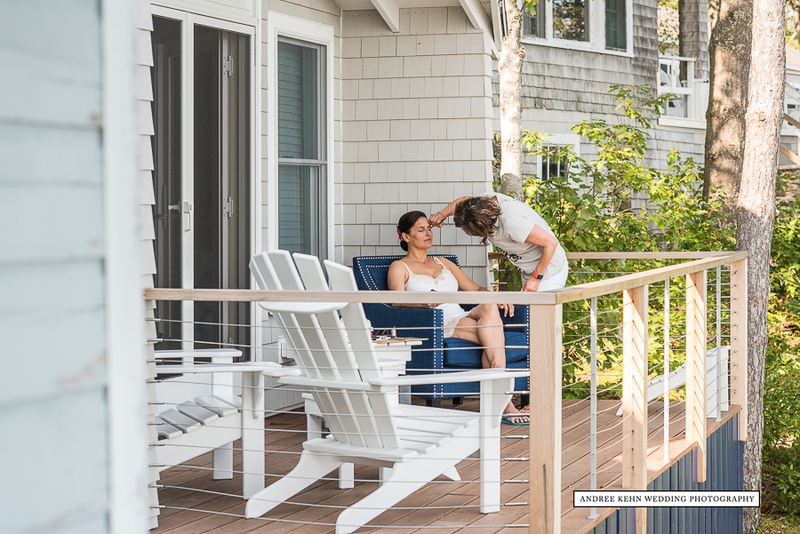 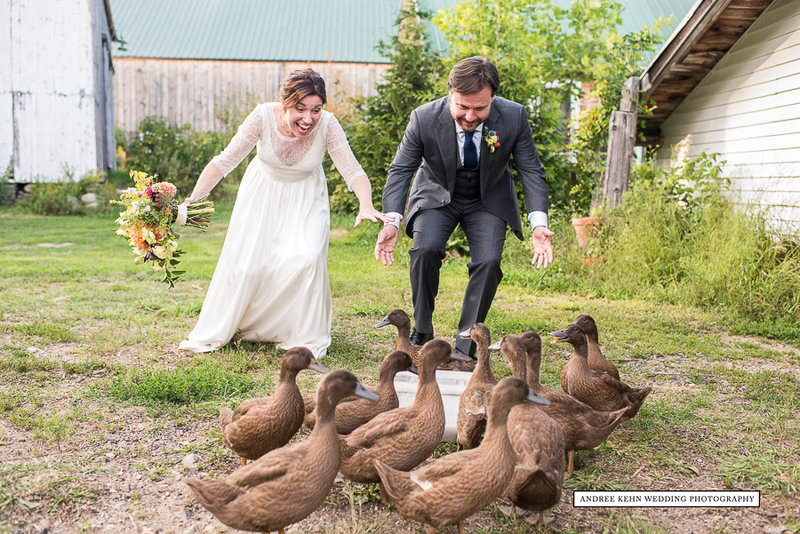 Samantha and Luis fell in love in Peru and when they chose Maine as their location to get married in, as it was a childhood destination for Samantha, they brought the world to Linekin Bay Resort, one of my favorite seaside venues in Maine! 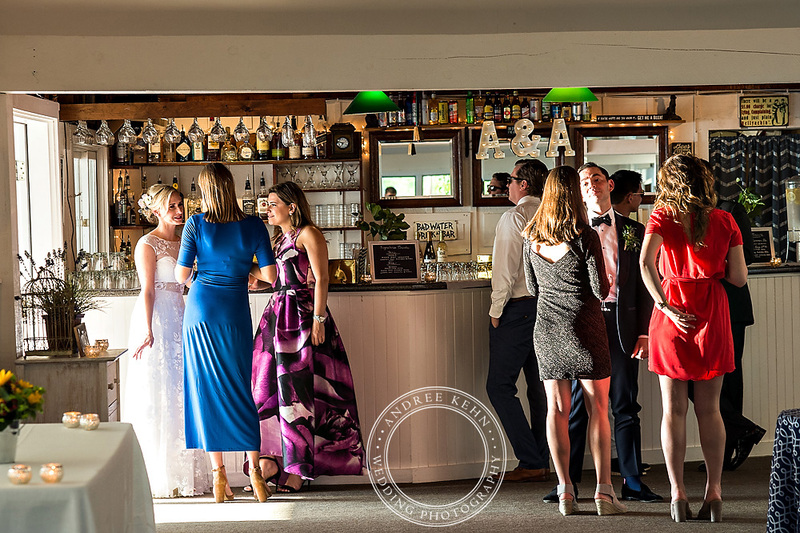 I was pretty busy shooting during the toasts, when all of the call-outs were going on, but I do believe five continents were represented in the guest list! 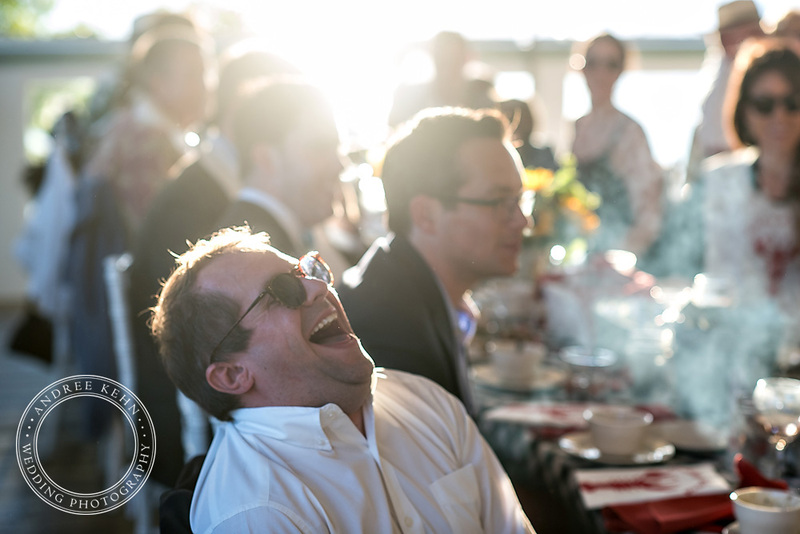 It was a fantastic day and the joy was glowing radiating in all directions! 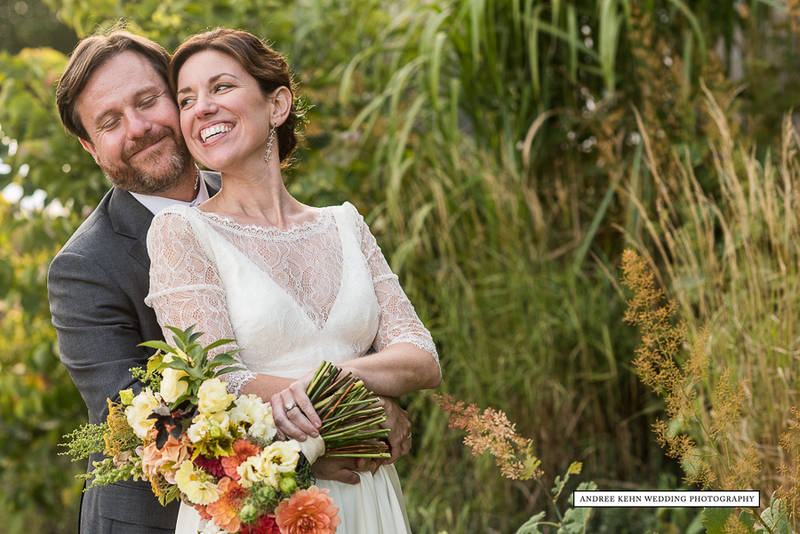 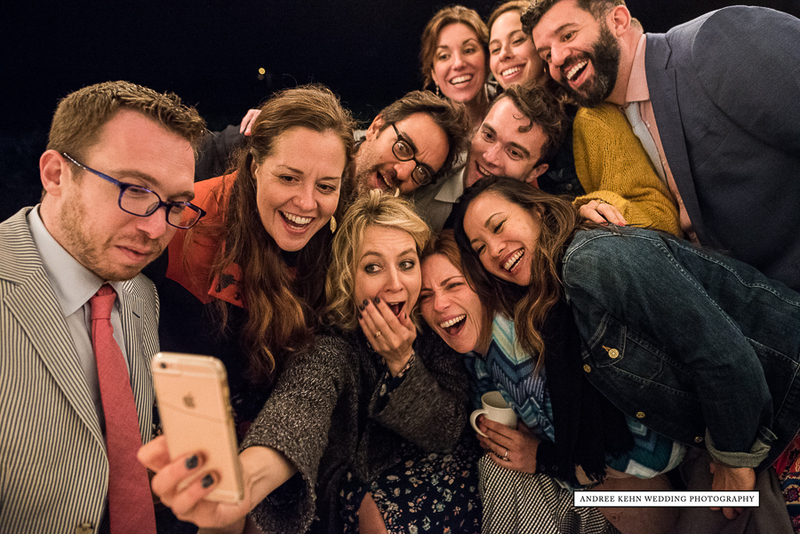 From the moment I first heard from Liz and Paul, I knew this wedding was going to be something special. 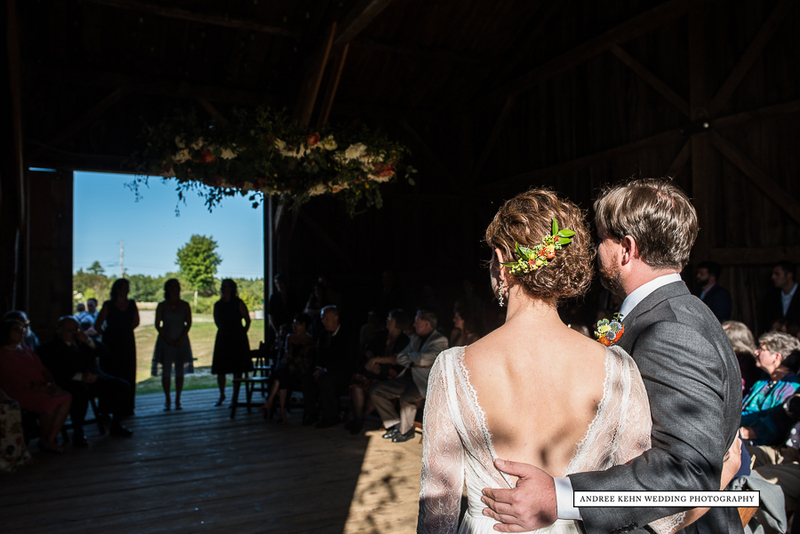 The two of them are theater people and they hosted their wedding ceremony “in the round” in a barn. 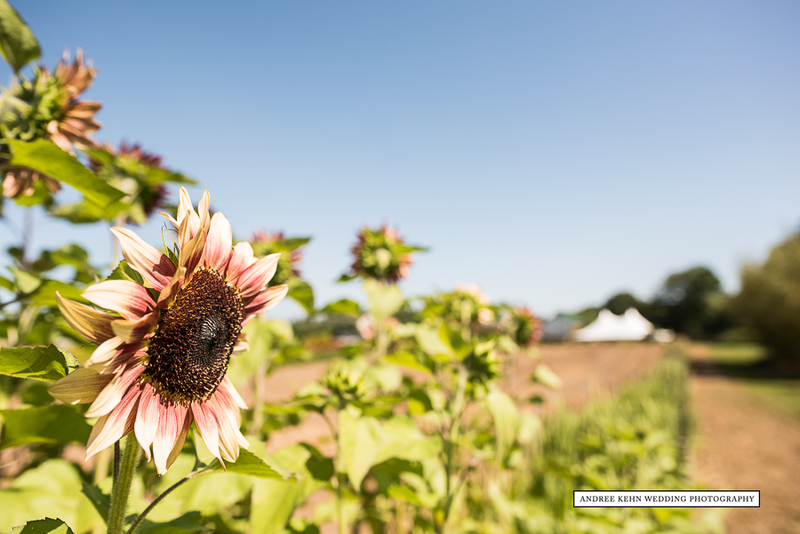 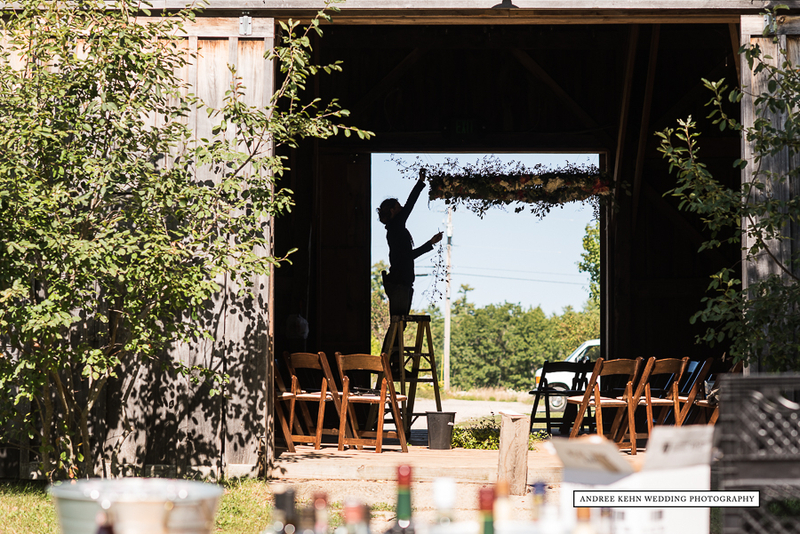 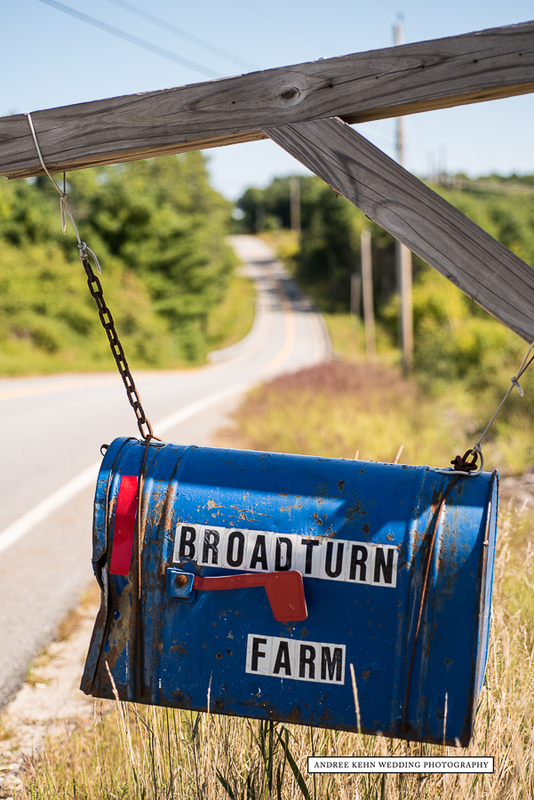 The day was enjoyed at Broadturn Farm in Scarborough, an organic flower farm. 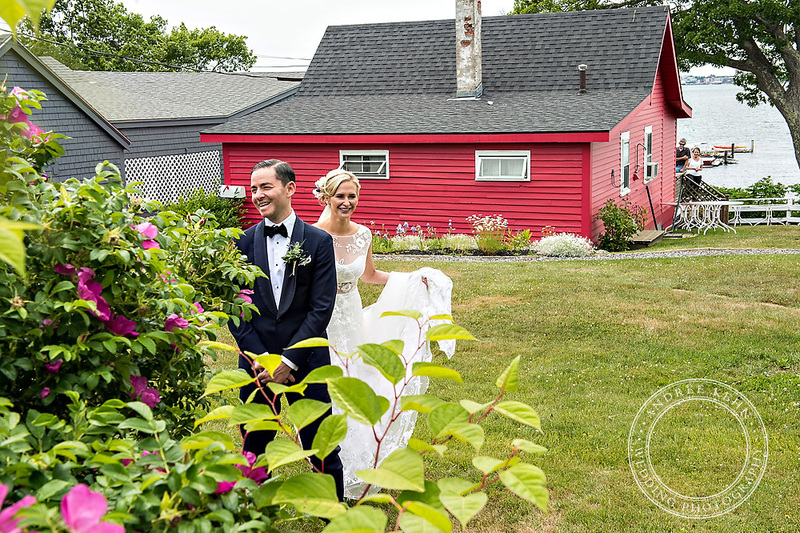 So incredibly gorgeous, around every corner! 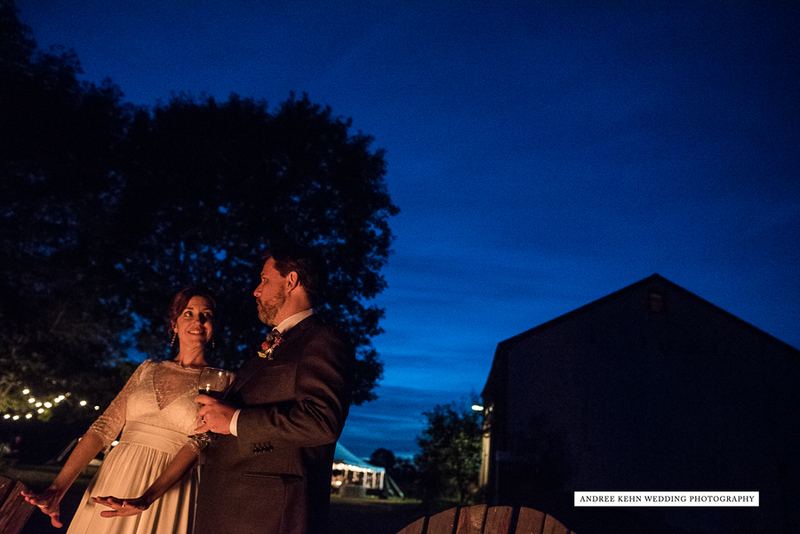 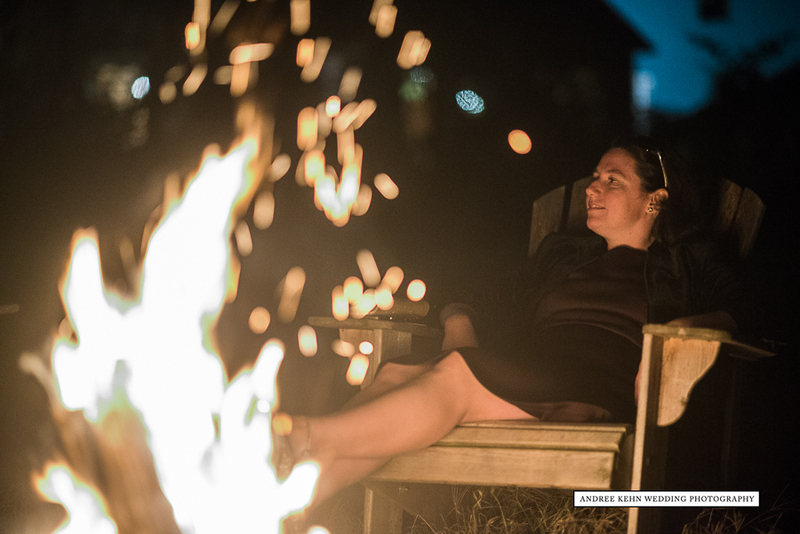 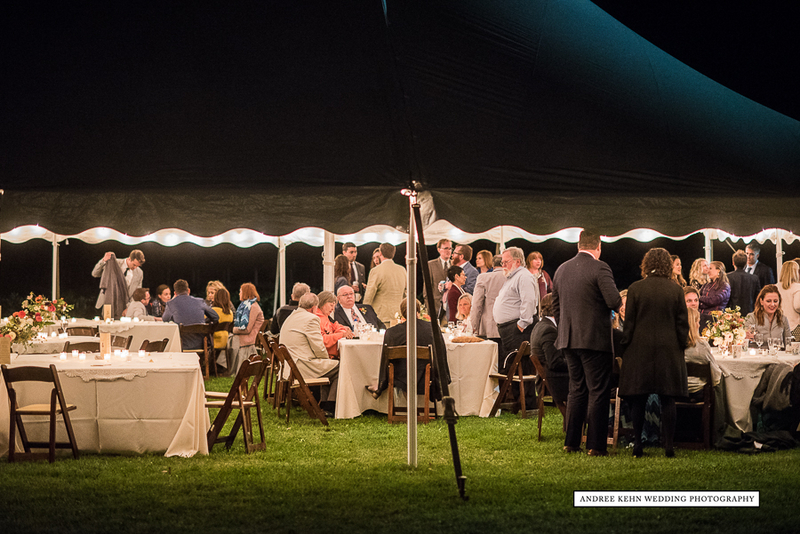 A cozy campfire rounded out the evening and made for a delightful Maine wedding!